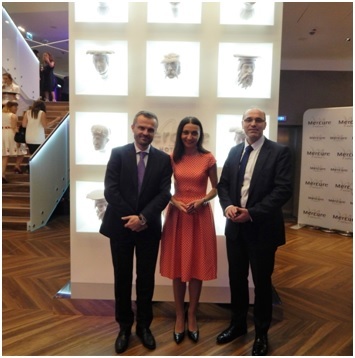 MERCURE KRAKOW STARE MIASTO HOTEL OPEN! You are here: Home / News / MERCURE KRAKOW STARE MIASTO HOTEL OPEN! 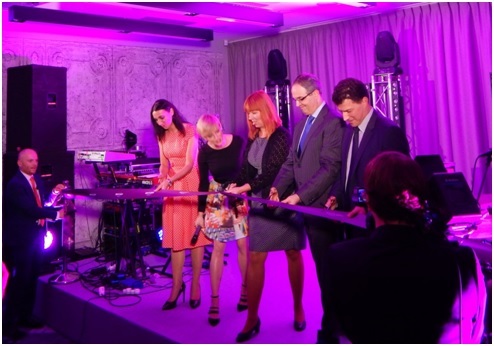 On Thursday 20 October, a grand opening of the Mercure Krakow Old Town took place in Cracow. 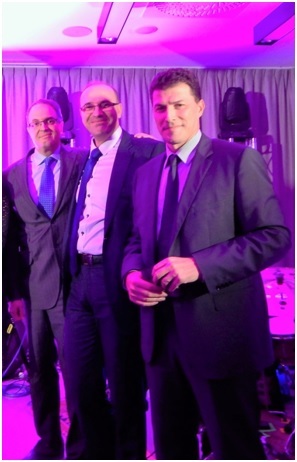 The company BatiPlus provided supervision services during the construction process, and final effect has been very positively assessed and mentioned during the opening ceremony, both by Mr. Laurent Picheral, Member of the Accorhotels Management Board and Mr. Gilles Clavie, Chairman of the Board and CEO of Orbis Hotel Group. The facility from the chain Marcure, with 200-rooms, contains among others modern multifunctional areas (of 300 m²), a WineStone restaurant and a fitness room. The hotel was built according to the latest standards of the Accor Group and is perceived as a model hotel of this network in Europe. The most important element of the building is that it was built according to the principles of “green building”. Mercure Krakow Old Town is the second building of Accorhotels Group in Poland with so-called. green certificate – Breeam. According to information provided by interior decoration designer of the hotel, the leitmotif of this hotel in Krakow has been related with a Polish royal Jagiellonian dynasty. The hotel is located at Pawia Street, nearby main railway station, Krakow Główny.